While comfort is one of the most important aspects of an enjoyable road trip in your recreational vehicle, an aesthetic appeal will also put your mind at ease. The right furniture can do wonders for enhancing your space, despite its smaller size. This is even more essential if you are living in your RV, trailer, or camper for an extended period. Furniture should blend in with your décor as well as be functional in the most space-efficient way possible. Recpro provides products that blend these features at the best value and you will be sure to find the perfect solution for your small home away from home. In your RV, you will need a comfortable place to sit for extended periods that won’t cause strain on your body over time. 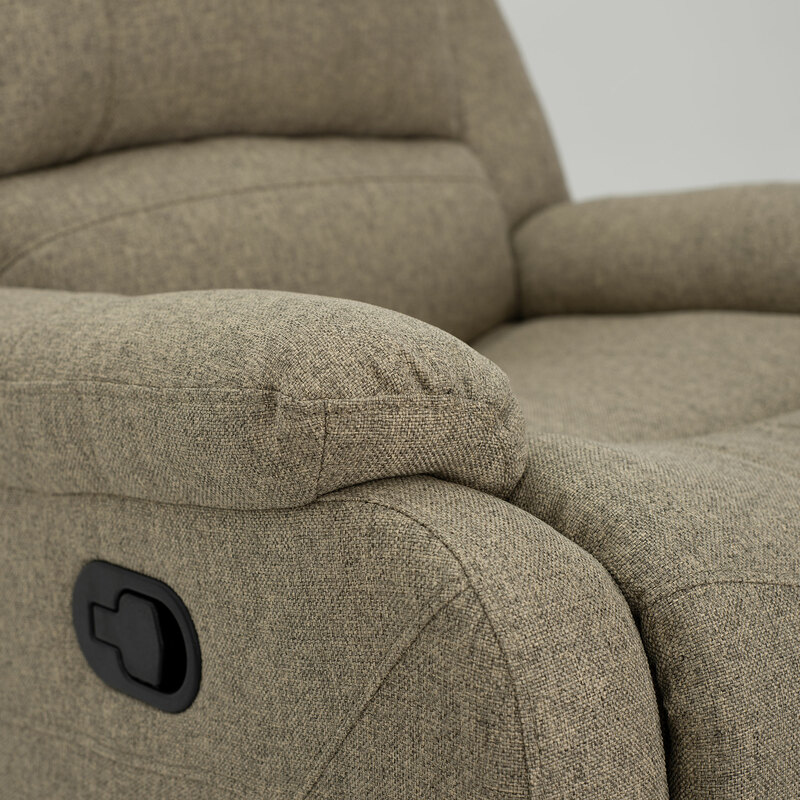 Our 30” recliner can make a wonderful addition to your living space, offering maximum comfort for your back and legs with top quality materials. For those who want to add seating but don’t want a sofa or loveseat, this recliner is an excellent alternative. With Recpro chairs you will be getting the most benefits at the best price without sacrificing quality. This recliner is so efficient because it saves space with a ‘wall-hugging’ design. This is especially important in a chair that can fully extend so you may use it as an extra place to sleep. This recliner comes with the comfortable faux leather that is very easy to clean and will hold up for years of normal use. Compact so that it doesn’t take up much space, it’s also lightweight (which helps improve fuel-efficiency) weighing only 88 pounds. The installation also couldn’t be easier. You will receive your chair in one box with the backrest which is removable so that it can be installed in smaller spaces and allow for clearance in narrow areas without any hassle.